It saddens me that we live in a world where too many kids turn away from Sesame Street for stuff like the utterly terrifying Oobi. 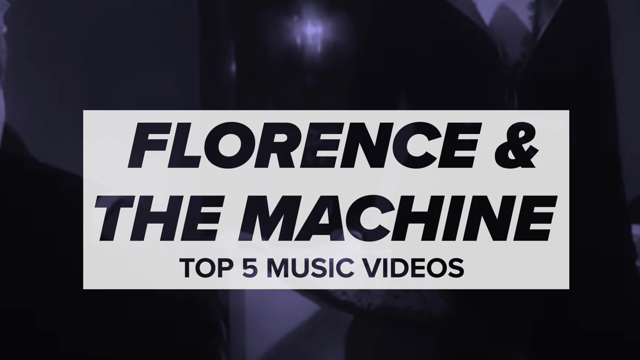 Along with aiding in math and spelling, Big Bird and Co. routinely bring in big-name musicians to help the kiddies tackle life’s more trying obstacles. (As opposed to, say, the uber relevant Dinosaur Train.) And with next week’s season premiere, that tradition continues with a visit from none other than Dave Matthews. 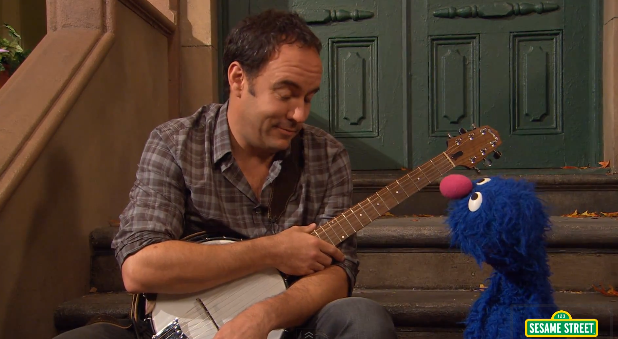 As you can see in a preview clip, “David” sits down with Grover to perform a song entitled “I Need A Word”. Yes, the baron of the jam band and a shaggy blue puppet croon about dealing with “a feeling that is not a very good feeling.” And whether you’re five months 0r 55, the image of Matthews and Grover as superhero BFFs makes their tale of life’s inevitable heartache and disappointment all that easier to swallow. Grab a juice box and your woobie and catch the video below. The full episode with Matthews airs on September 16th on PBS Kids. We’re taking the morning off in case.